The Wedding Planner Magazine | Nick of Time Printing - Invitations, Announcements, Save the Date, Table Cards, Programs, Thank You Notes and more! 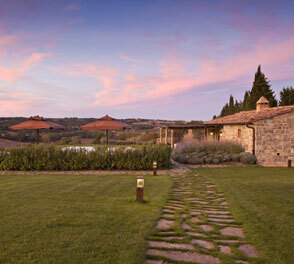 When planning a wedding, we understand that you have many things on your mind. Worrying about your invitations shouldn’t be one of them. 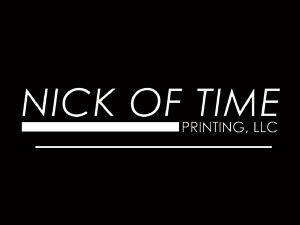 Nick of Time Printing is locally owned and operated and has been servicing the surrounding communities since 1993. We take great pride in the quality of the work we produce and receive very positive feedback from our customers. 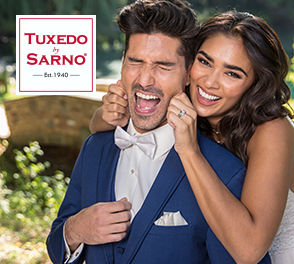 Over the years our deep-rooted customer relationships have given us the privilege of sharing all of life’s special moments. We specialize in Birth Announcements, Invitations for all occasions including Birthdays, Graduations, Weddings, Anniversaries, Holiday Cards and everything in between. Let Nick of Time Printing be your one stop for all your printing needs. Stop in and browse our Carlson Craft, Chase and Regency albums as well as our customized products in our comfortable atmosphere, or visit us at www.nickoftimeprinting.com. May I see an examples of your work? 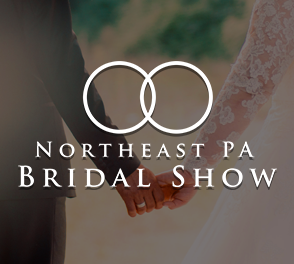 Yes, brides may stop by and view samples of printed items.What types of printing processes do you offer? We offer flat full color, thermography (raised letters) and engraving. Is your printing done in-house or do you outsource the printing? We are able to offer both options.How far in advance should I order? 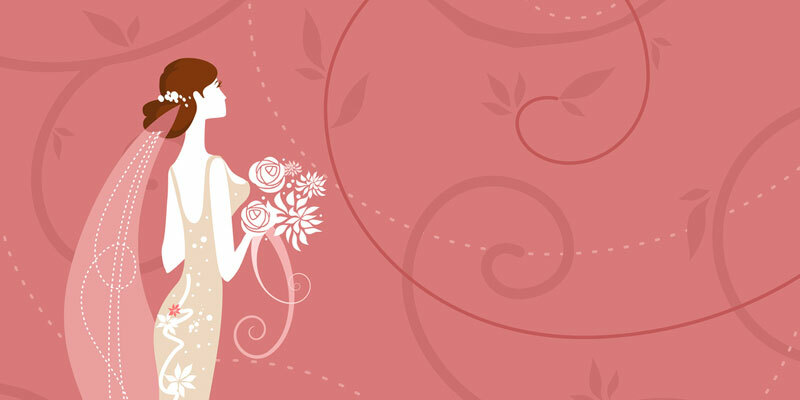 Invitations should be ordered four months in advance and mailed 4-6 weeks before the wedding. May I see an actual size of my invitation printed in the font before before I make my decision? You will receive proofs (if needed) of all items to be printed. What is your payment and ordering process? After placing a deposit the painless process begins and final payment is due when invitations arrive.